The all new G2 Heavy Duty JK Dana 30 and Dana 44 Inner C Gussets give your axle the strength it needs to tackle the hardest trails. Formed from laser cut 1/4" thick steel, these gussets are designed to give a precision fit, ensuring trouble-free installation. 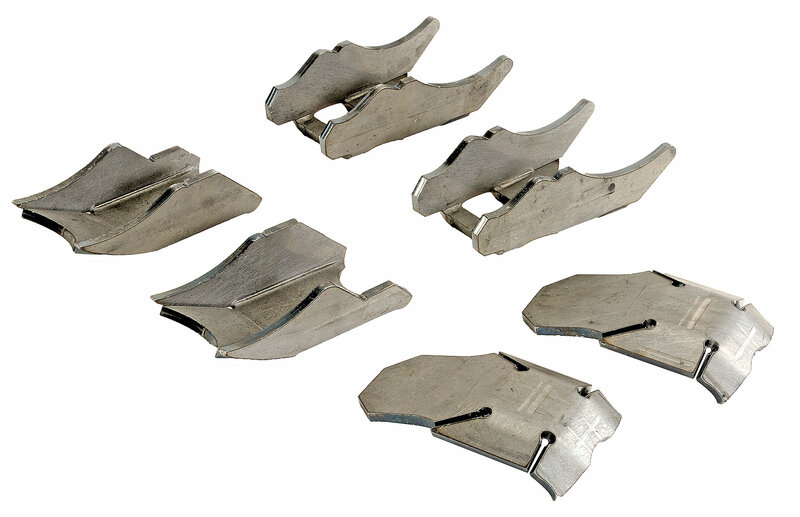 Kit includes Heavy Duty Lower Control Arm Skids. Welding is required. Professional welding skills are strongly recommended.